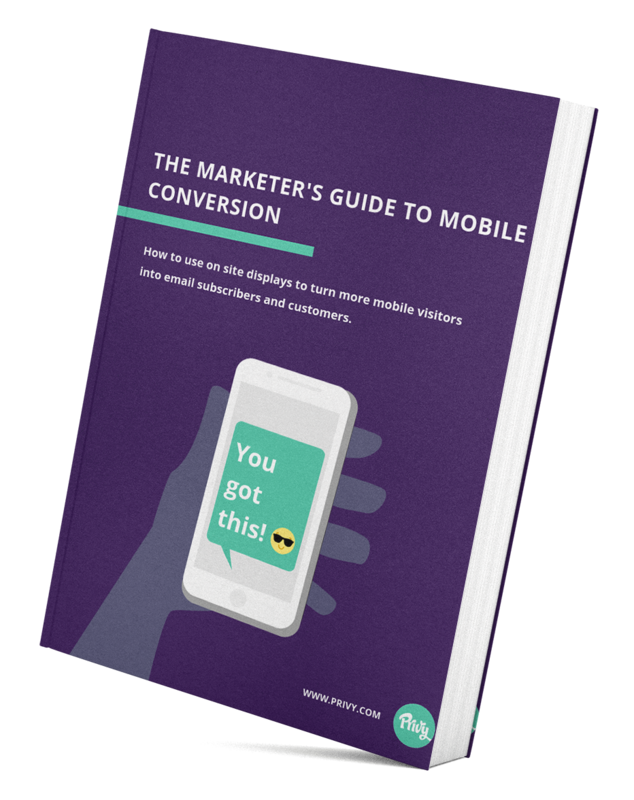 We're here for you with simple guides, cross-client data, and educational content. 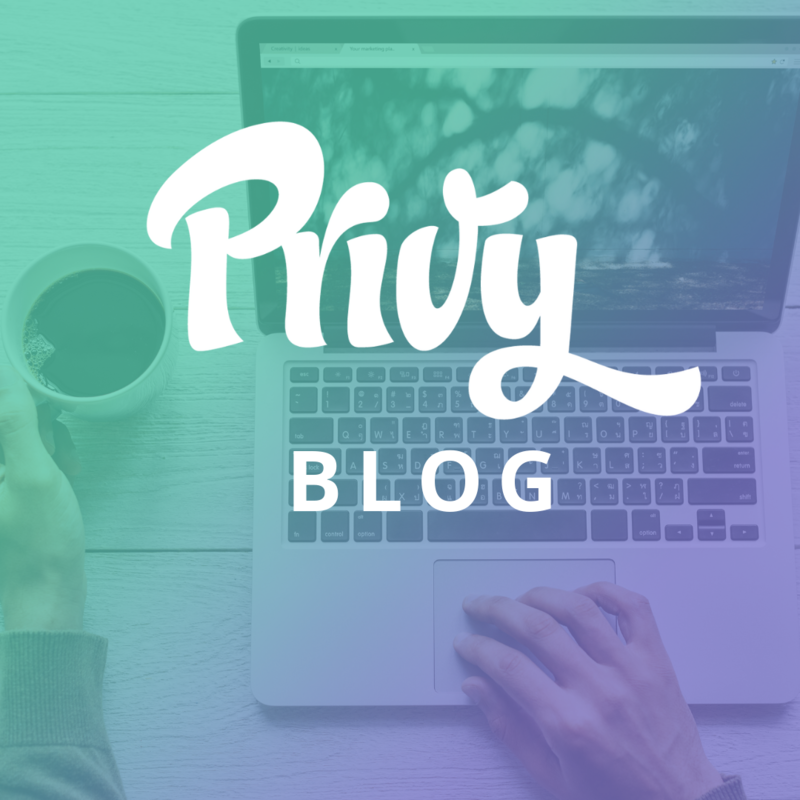 Privy is designed to be easy to use, and self service. We know you want to move fast, but sometimes how to guides can help pave the way. 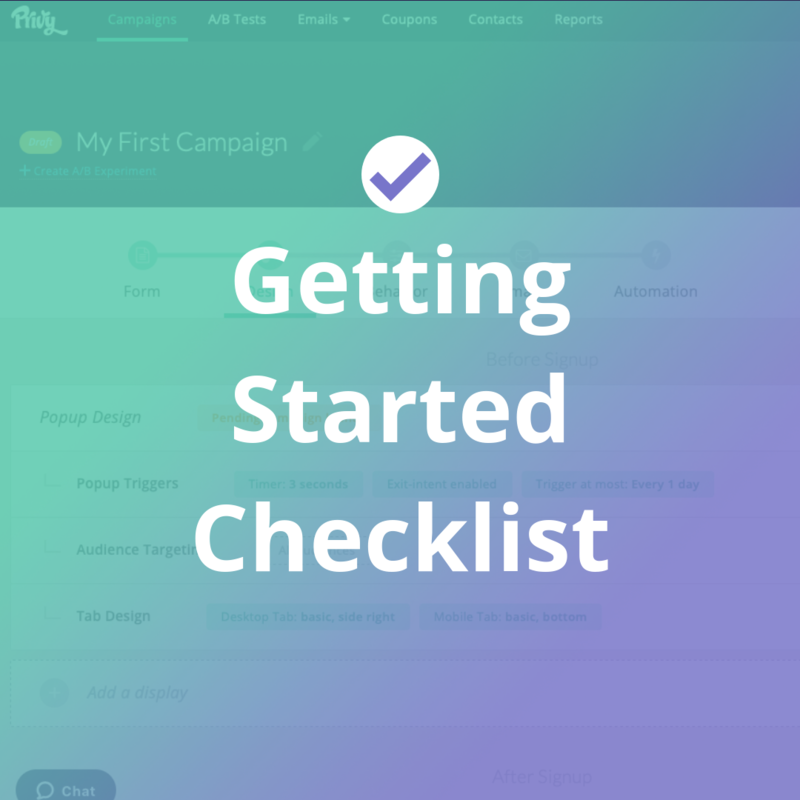 Check off these 6 steps to start your first campaign off on the right foot. 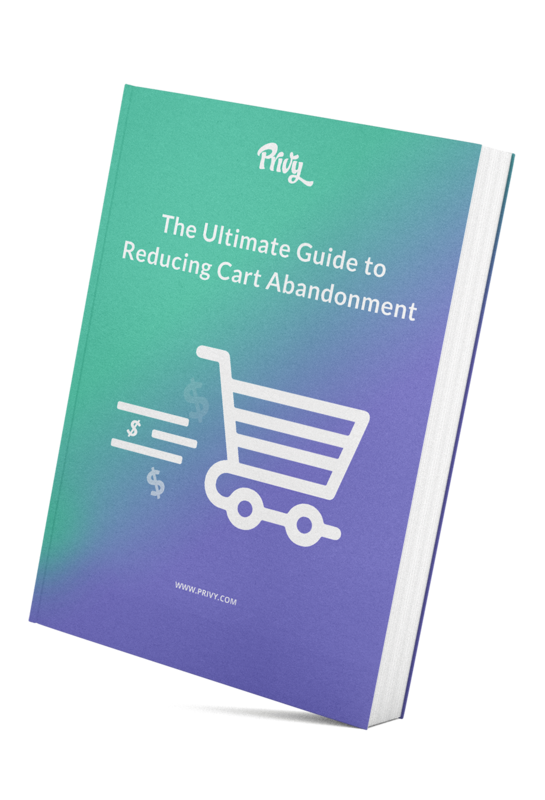 One of the hottest topics in ecommerce is how to reduce the number of carts that get abandoned and how to recover them once people leave a site. 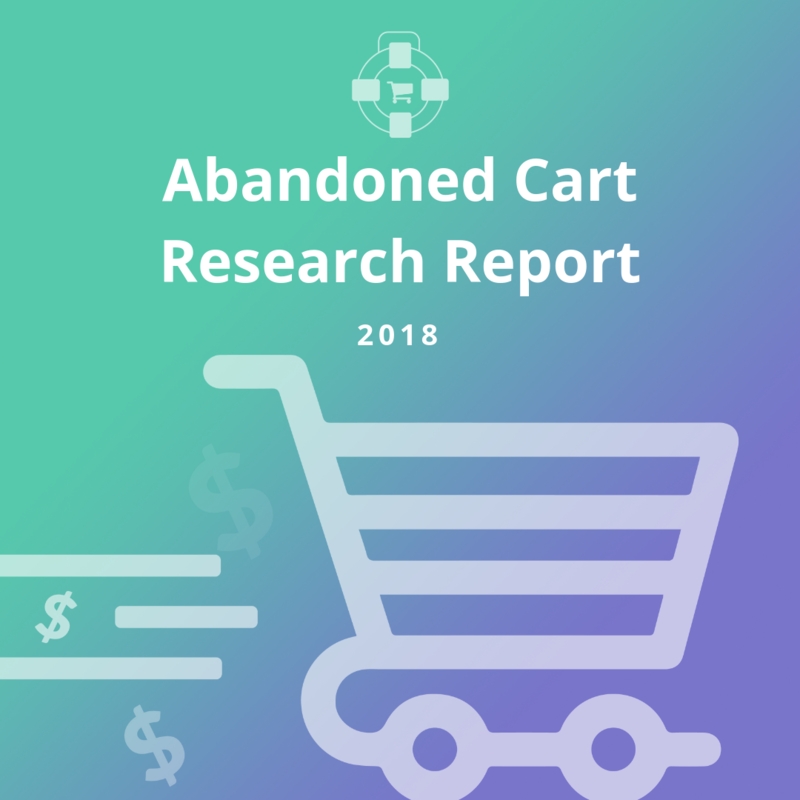 Here is some data we collected to help you learn more about your shoppers and save more carts. 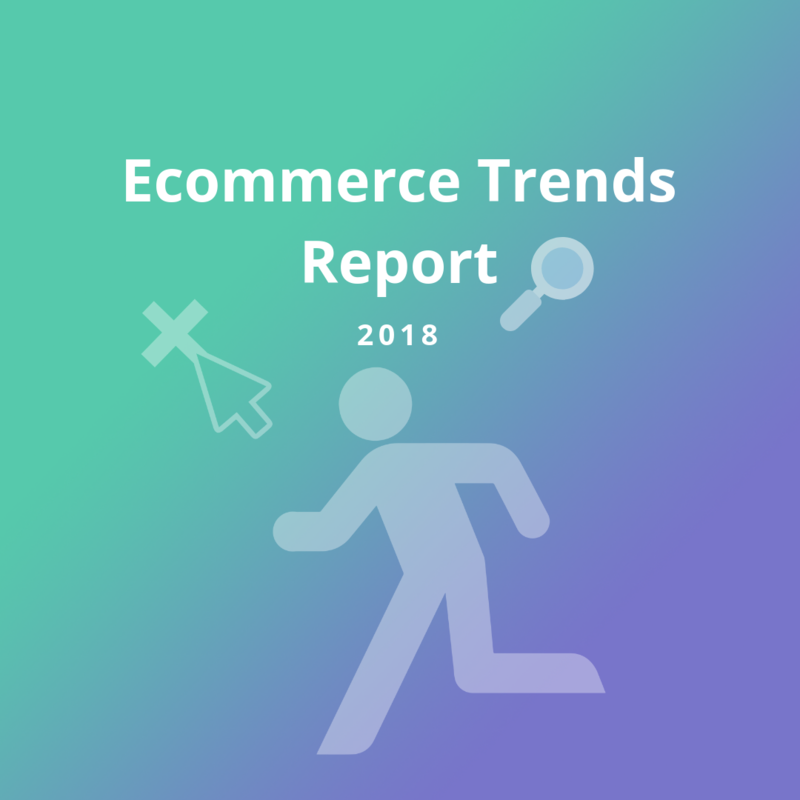 In January 2018, we conducted research among more than 500 small- and medium-sized ecommerce businesses to find out what was working best for them, what their biggest challenges are, and how they find their inspiration to keep going. 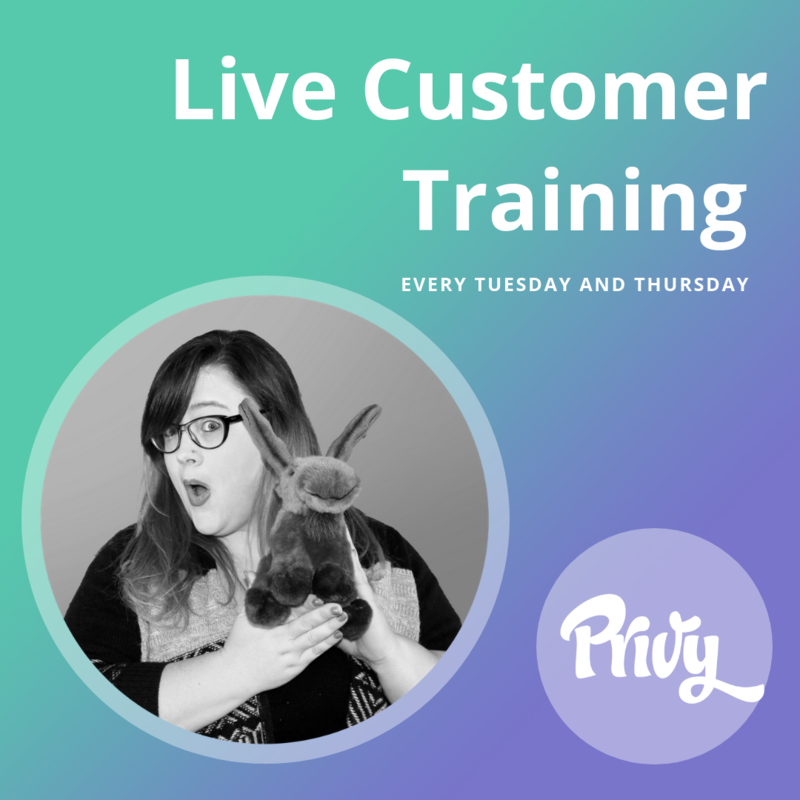 Join Jess from the Privy customer success team for a 45 minute training session designed specifically for new Privy users. Our YouTube channel has tons of how to and help videos along with customer stories and ecommerce trends. Subscribe to stay in the loop! We regularly release new articles and resources on our blog. Check our blog for frequent updates, announcements and more great marketing content. 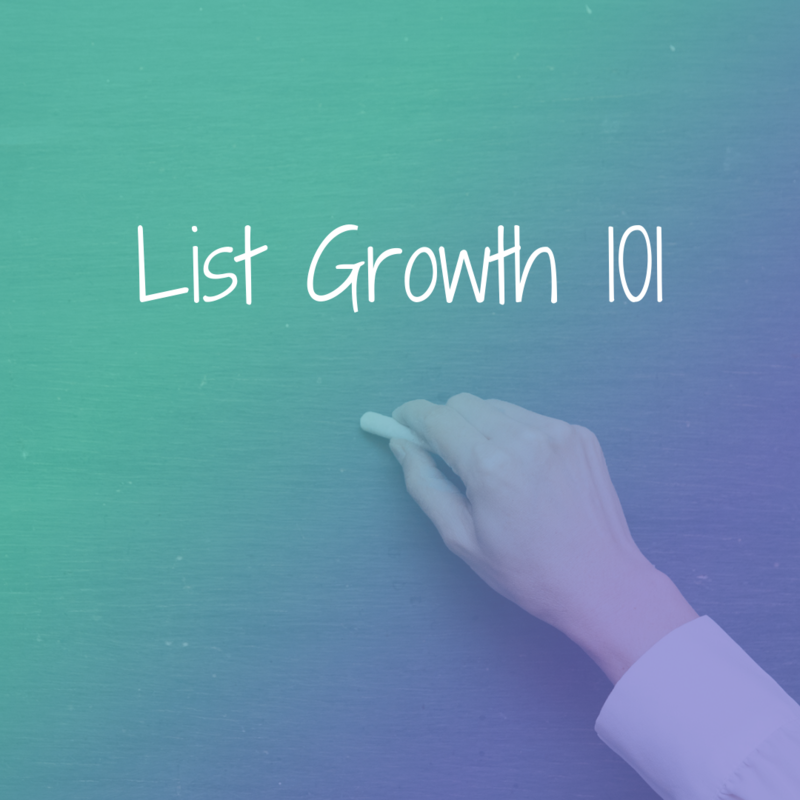 This is a getting-started resource for growing your email list. 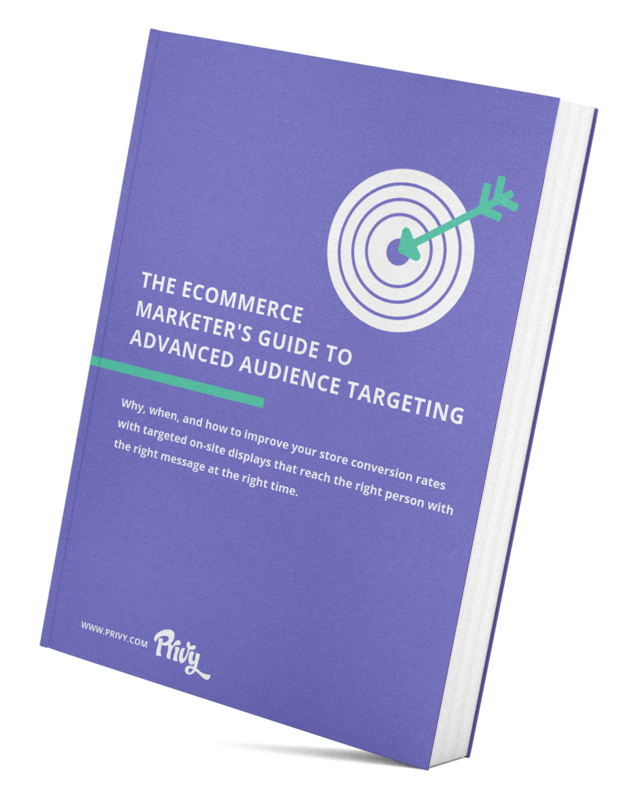 It's a visual manifesto on our recommendations on where to begin.